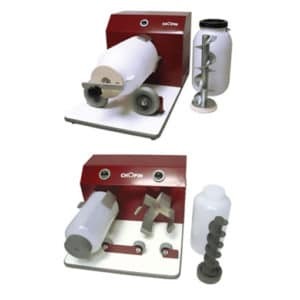 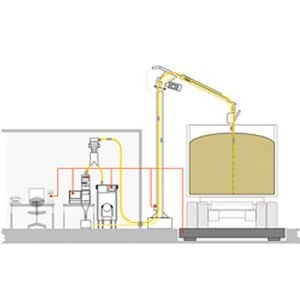 Optimise your test milling processes and get higher extraction rate (up to 5% more flour). 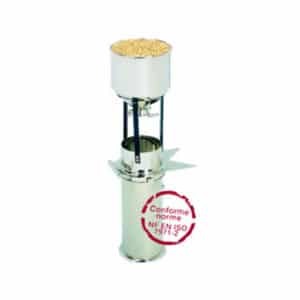 Optimise the extraction rate of your test flour. 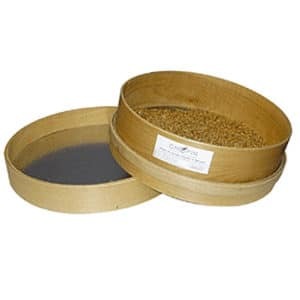 Retrieve important components from the outer edge of the grain (enzymes, minerals…). 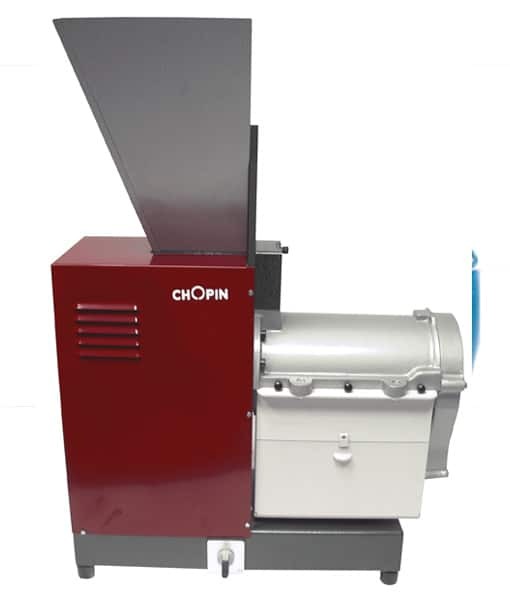 The bran introduced into the device is mechanically brushed to extract additional flour. 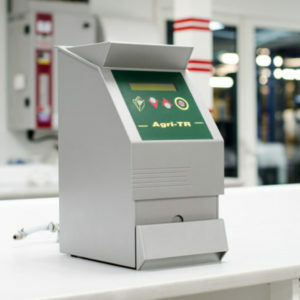 The longer the product stays in the device, the higher the extraction rate. 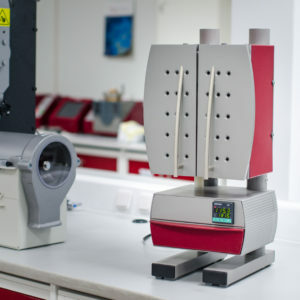 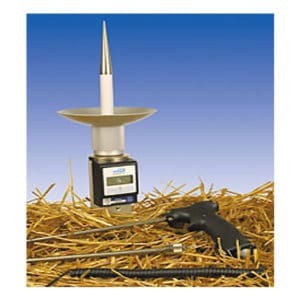 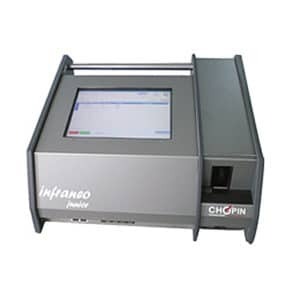 Essential for certain test mills to carry out long rheological tests (Rheofermentometer F3, panification…).